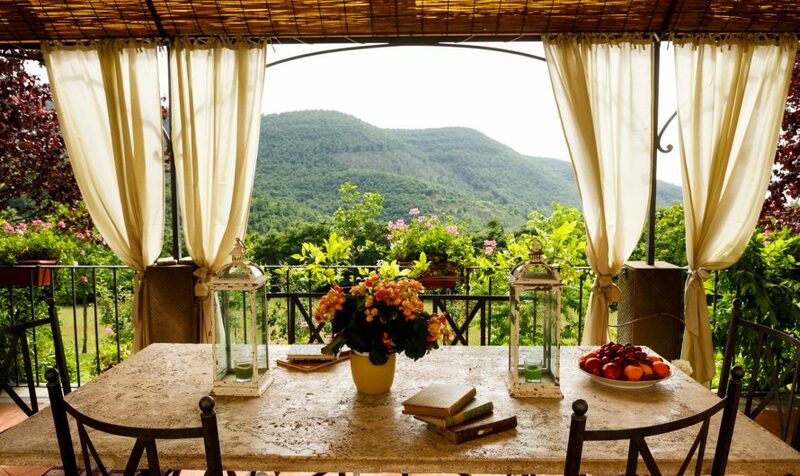 Looking for the perfect vacation villa where you can enjoy the Tuscan sun? Our Tuscan villas with shared pools are some of the most lovely you’ll find for rent. 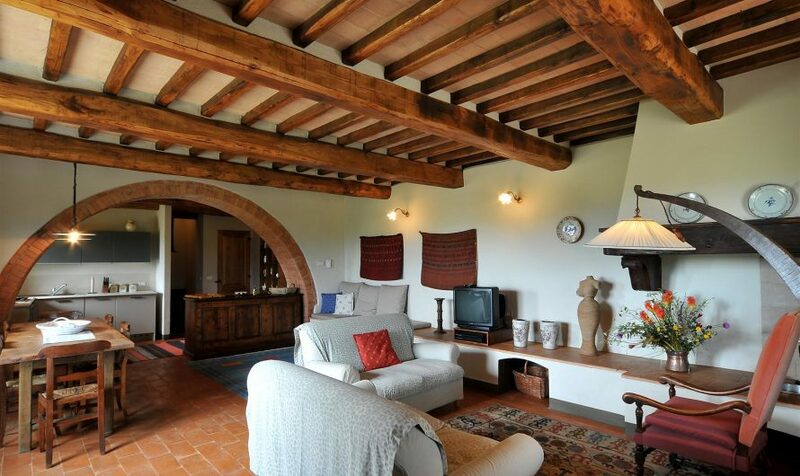 The villas are situated in Cortona and the surrounding area, as well as in a few other key locations of Tuscany and Umbria, such as in the rolling countryside near Siena and Arezzo. They are all individually selected according to our own high standards for design and comfort, meeting the strictest EU requirements for quality and safety. 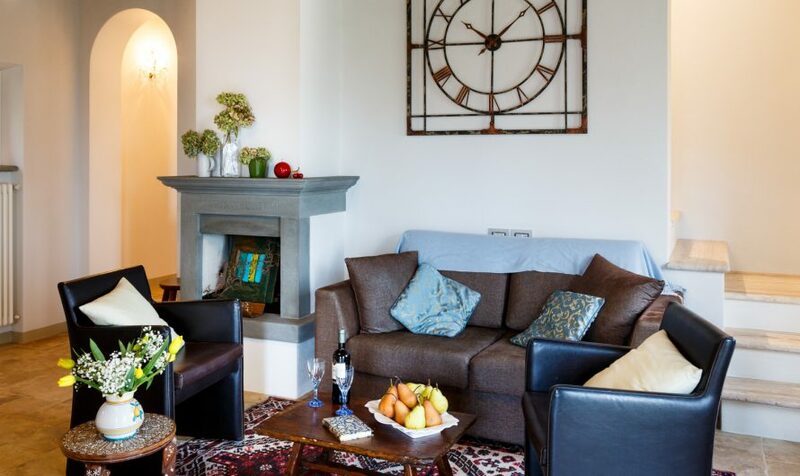 We will do everything possible to make these beautiful Italian villas feel just like your own home away from home, accompanying you personally to your villa and answering any questions you may have regarding your stay. Personalized tours to nearby cities, special excursions, wine tastings and cooking classes (even in your own residence) can all be arranged to make your holiday the most unique and memorable experience in Italy possible! 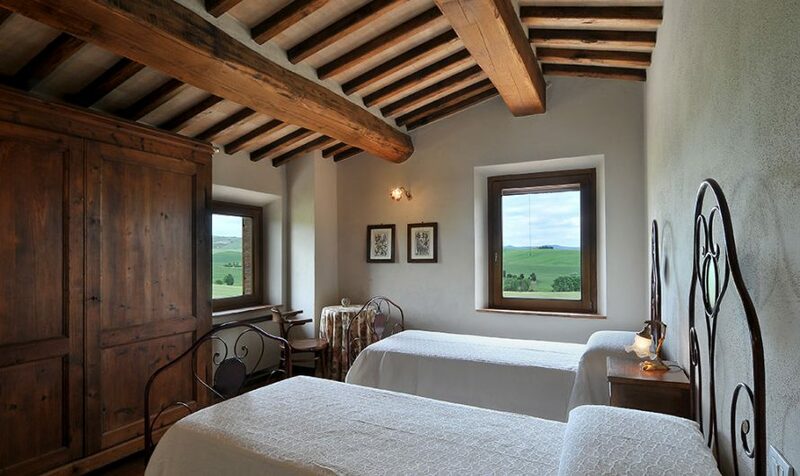 Let Together in Tuscany and Umbria create your dream holiday under the Tuscan sun!